Latimer Fire Protection Ltd was founded in 2008. 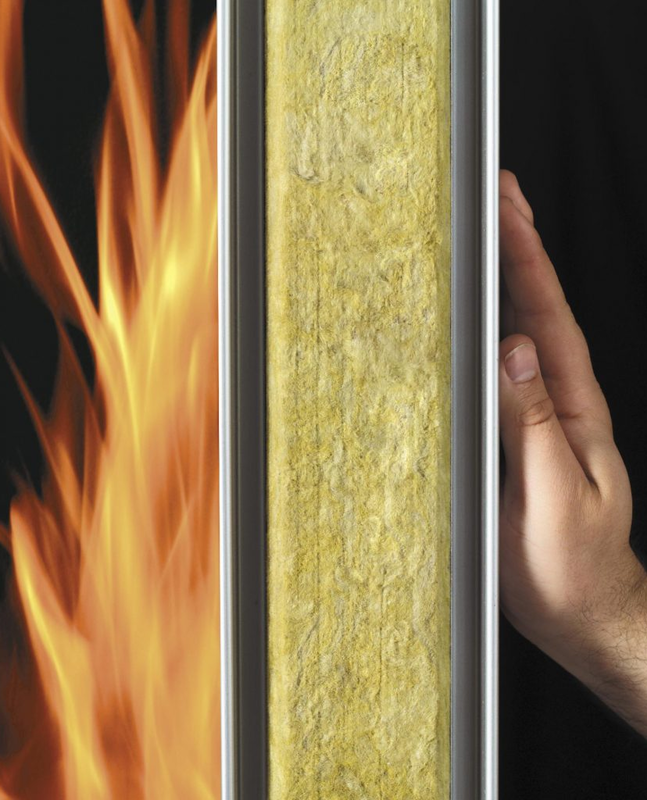 We specialise in Passive Fire Protection, Air sealing and Acoustics. We are centrally located in the UK making it easy to access any destination within as couple of hours and we have over 15 years experience within the industry. We are a specialised professional company within the Passive Fire Protection Industry. The director has been in the Passive Fire Protection industry for 15 years and has extensive knowledge within the industry and knows what standards of work are acceptable. Our workforce are all qualified to install Passive Fire Protection in the way of either an NVQ2 or Firas competence. Supervisors all have the necessary SSSTS and SMSTS qualifications to oversee projects. We have undertaken work all over the UK for different clients including Main Contractors, NHS, Local Authorities and Drylining and Ceiling Contractors, Latimer Fire Protection Ltd meet very high quality standards of work and receive ever increasing repeat contracts.